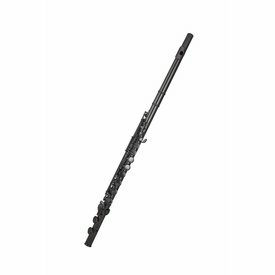 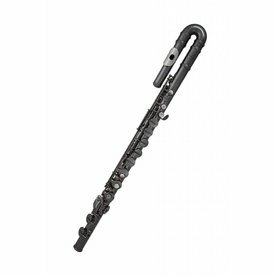 The Gemeinhardt 11A silver-plated alto flute is an excellent choice for schools and flute choirs with an easy response in all registers. 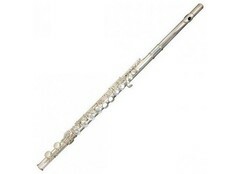 $2,519.00 This may be in stock for quick delivery; please call! 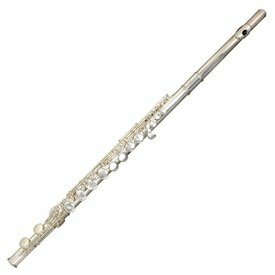 The Gemeinhardt 11ASHCD alto adds the warmth of a sterling silver headjoint to a silver-plated body, footjoint, and mechanism.